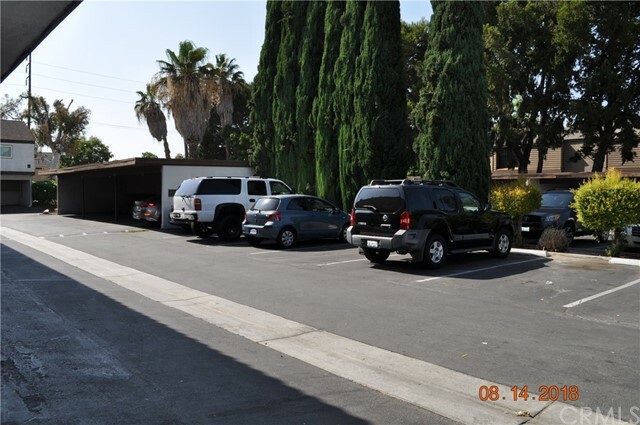 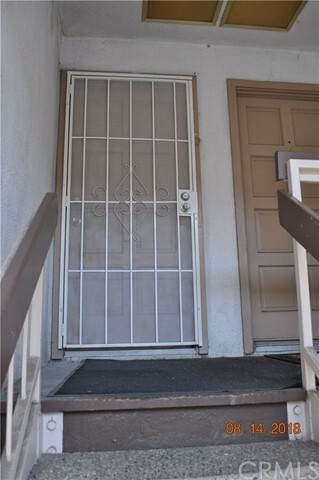 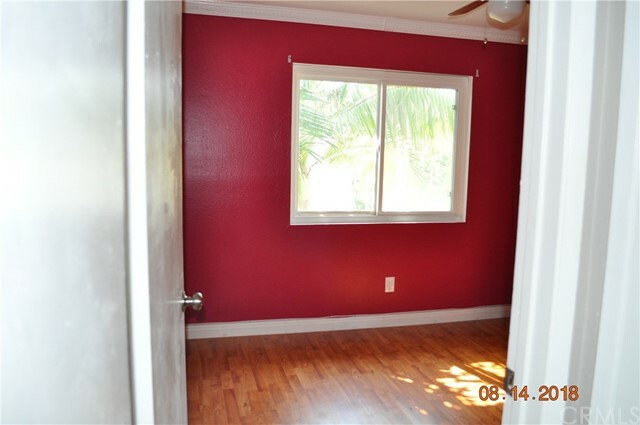 This unit has 2 large bedrooms and 2 bathrooms. 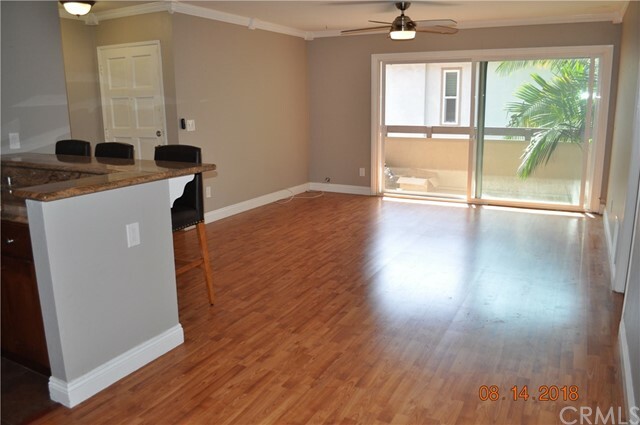 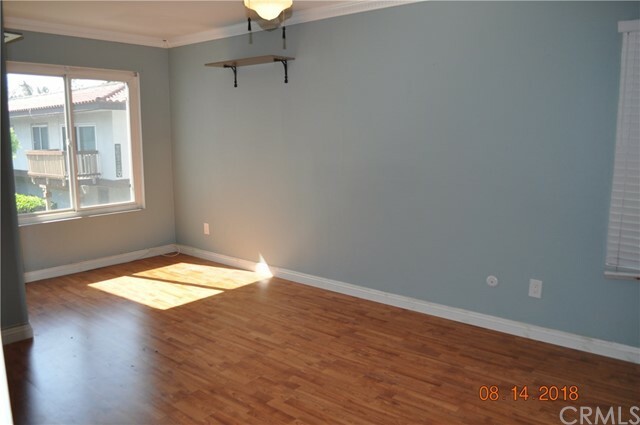 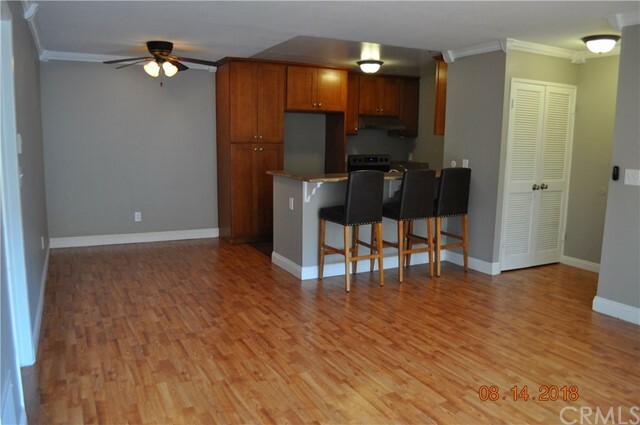 It was upgraded with laminant flooring, crown moldings, electric stove, kitchen cabinets and granite counter tops. 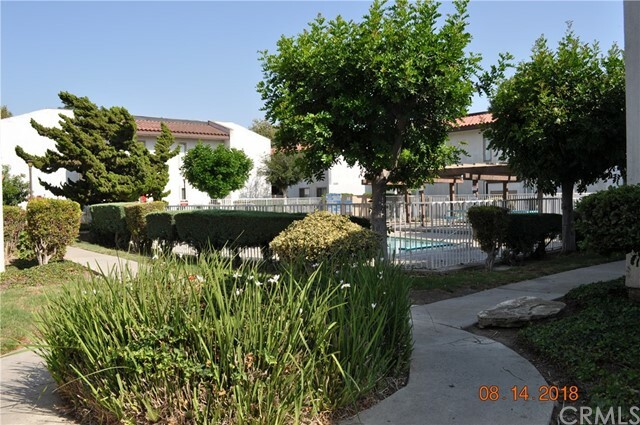 This community has 3 pools, club house, playground and laundry area in the complex. 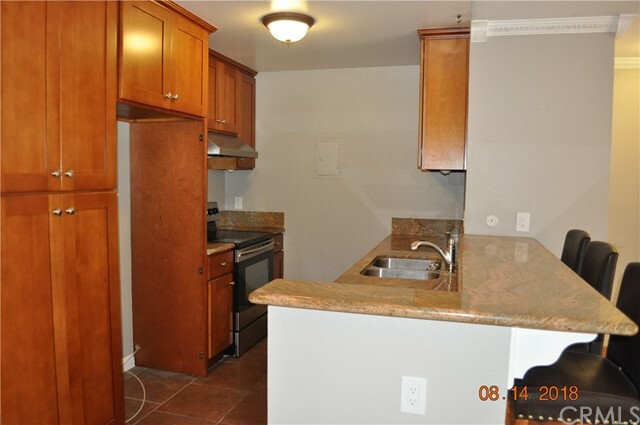 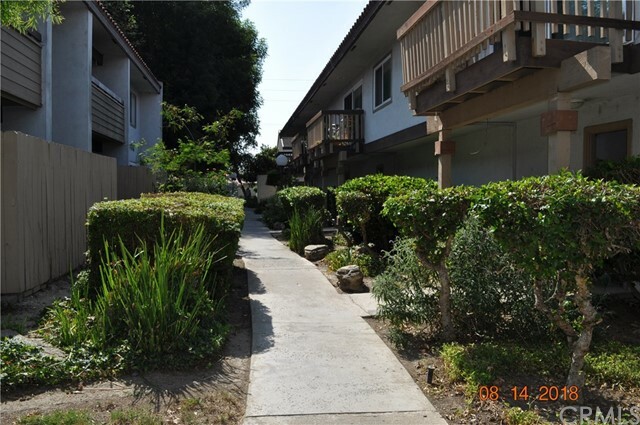 Close to 405, 55 and 73 freeways, Segerstrom High School, South Coast Plaza and Crystal Court.